Landowners who let land on a grazing agreement must play an active role if they are to secure valuable tax reliefs, following the ruling of a Tax Tribunal in Northern Ireland. Central to the Tribunal’s decision in Allen v HMRC were the actions of the landowner and the grazier, not just the terms of the agreement. In this case, the landowner, John Allen, let 10 acres of pasture to a neighbour for seasonal grazing and silage from March to November. However, he also used the land as lairage for animals sold in the market year-round and grazed it over the winter. Importantly, Mr Allen also supplied fertiliser for the tenant to apply when needed, and engaged a contractor to cut the weeds and hedges. Although the case related to Business Asset Taper Relief from Capital Gains Tax (CGT) – which was abolished in 2008 – the decision is relevant to current business reliefs from CGT such as Entrepreneurs’ Relief and Rollover Relief. The Tribunal decision in Allen v HMRC can be seen at http://www.bailii.org/uk/cases/UKFTT/TC/2016/TC05100.html. Last year, the CAAV published Tenancies, Conacre and Licences: Arrangements for Occupying Agricultural Land in Northern Ireland as a guide to professionals on the options and issues over land law, tax, CAP and other issues. The CAAV has also published a professional guide on Grazing Agreements: Issues Affecting Land, Livestock and Horses. 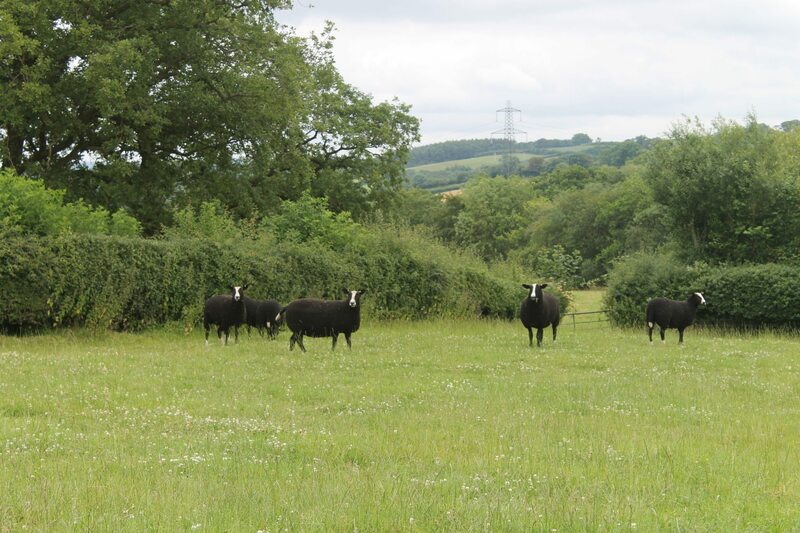 The CAAV has produced for its members’ use model grazing licences for England and Wales and a grazing tenancy for Scotland, based on the owner’s positive husbandry of grass that the grazier simply takes, with no other rights.